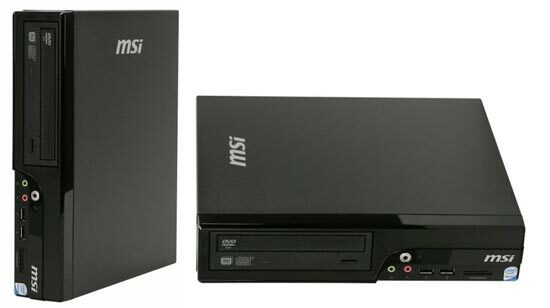 MSI has revealed details of a new Nettop PC, the MSI Wind D130 NetTop. The MSI Wind D130 NetTop is the first nettop PC to features a dual core processor, using Intel’s Atom 300 1.6GHz dual core processor. Other specs include an integrated DVD Super Multi Drive, 2GB of DDR RAM, and it is also energy efficient using just 35W of power at full load. There is also 7.1 channel surround sound, four USB 2.0 ports, Ethernet, a card reader and audio in/out. 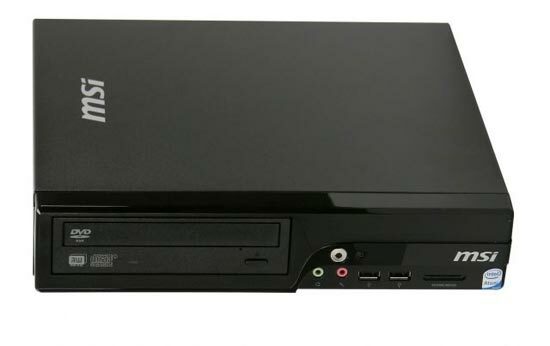 The MSI Wind D130 NetTop PC will retail for around $250, there is no world on availability as yet.